Inclement Weather: Know Your Zone & Stay Informed! During inclement weather the decision to cancel transportation services could be applied to the entire Halton Region or based on a particular zone so it is important to know your zone! Pay careful attention to the bus cancellation message if your child/children travels from one zone to another for a specialized program. If your child travels into or through a zone where the transportation is cancelled, then there will be NO transportation provided for your child that day. 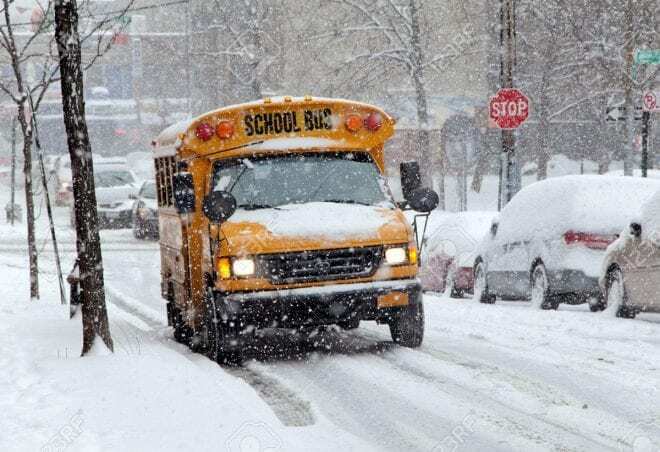 The decision to cancel transportation services and/or close schools due to inclement weather, is communicated to parents beginning at 6:30 a.m. primarily through the media. Review our ‘How do I Stay Informed’ page for media outlets and supplementary communication methods.